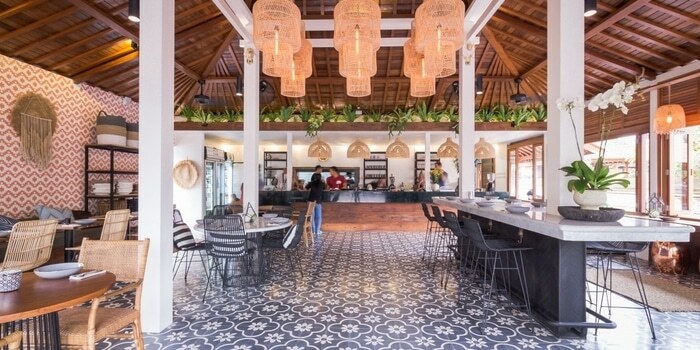 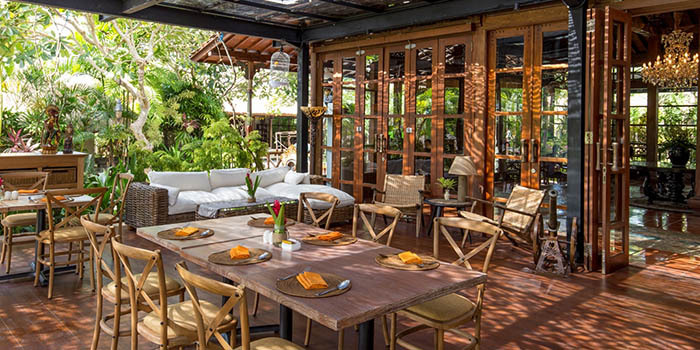 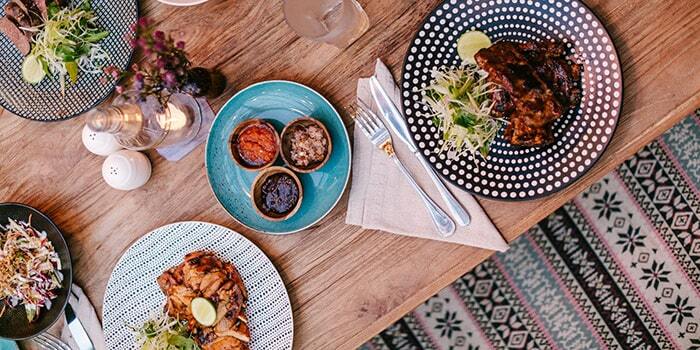 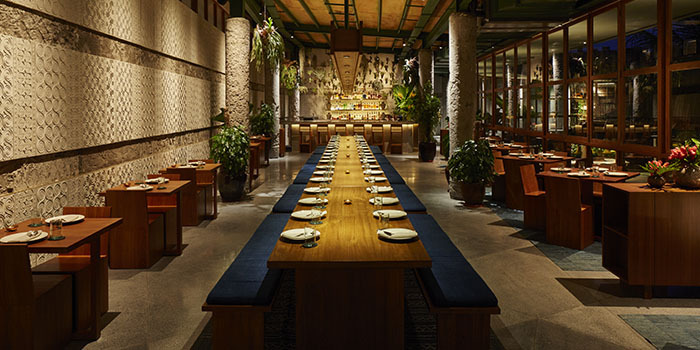 SVÁ - Indonesian Tapas & Bar is placed in Canggu - Bali, less than five minutes walking to the beautiful Berawa Beach, with a restaurant on the second floor and a bar on the third floor. 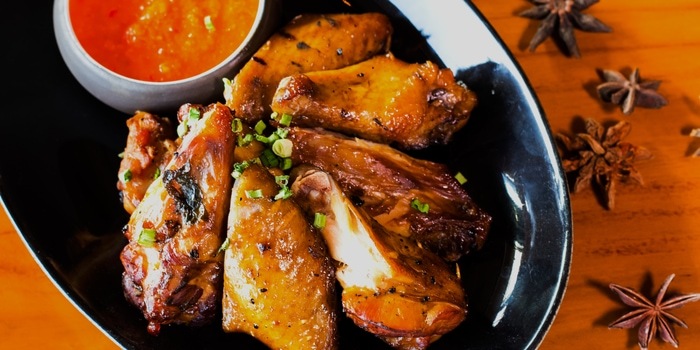 We are offering re-invented Indonesian dishes in Tapas style and a twist of traditional influence on our cocktail list, suitable for those who are intrigued by genuine local experience. 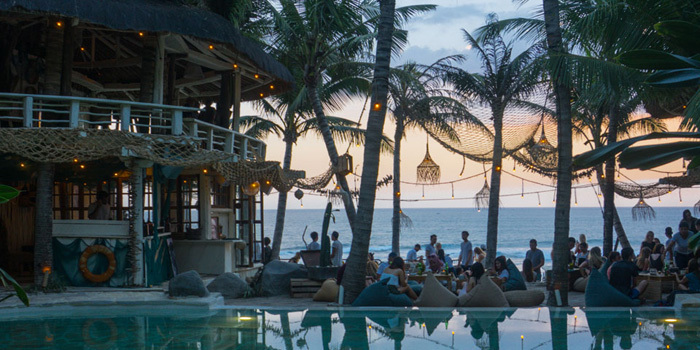 Either you are in a group or going solo, this is the place where you have the choice to uncover your true self through good food and drinks, or even feel the beats on the dance floor.